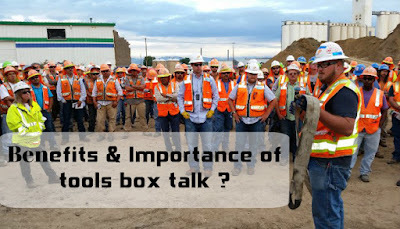 Home / benefits of tools box talk / how tools box talk reduces accidents / importance of tools box talk / reasons for tools box talk / tools box talk / why tools box talk should be given / 8 powerful reasons why you should conduct a tools box talk ? ? Benefits of Tools Box Talk ! 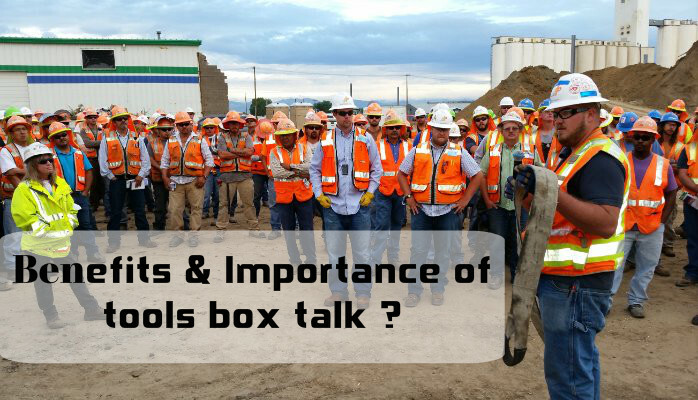 In a Previous guidance, we have seen the basics of tools box talk, If you have not seen the previous guidance page , check here : what is tools box talk - An expert Guide. 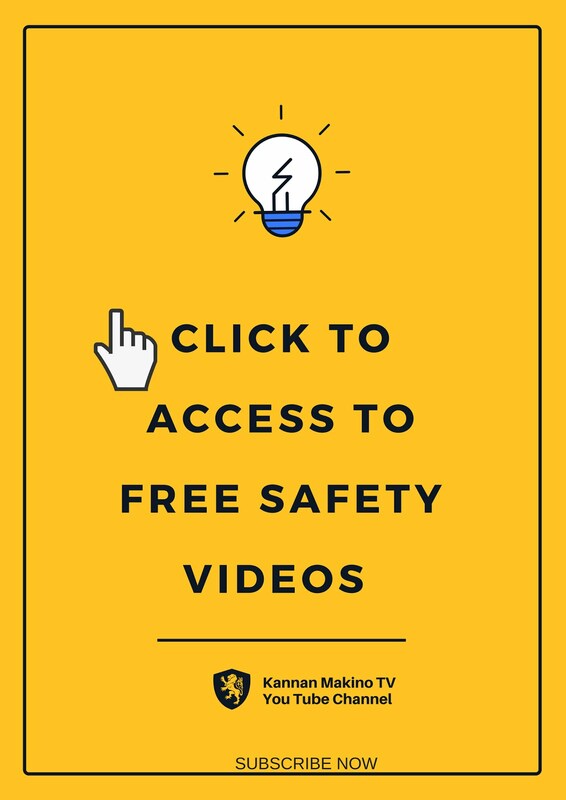 The reduction in human error will reduce the accidents, and unnecessary business loss through non compliance's such as enforcement actions .